It‘s not a secret that the consequences of season changes can easily be seen and felt on our skin. Chapped lips, redness of the face and hands as dry as a bone – everything causes discomfort this season. To avoid that, we recommend you to hold on to these easy tips and tricks and forget about the worries. The most simple and basic thing you can do to help out your skin – moisturize. Morning or evening, do it after washing your face completely. Use something lightweight, that will melt into the skin fast and easy in the morning, and something more heavy for evenings. We know, it might sound weird using sunscreen in winter, but believe us, it actually works heavens. 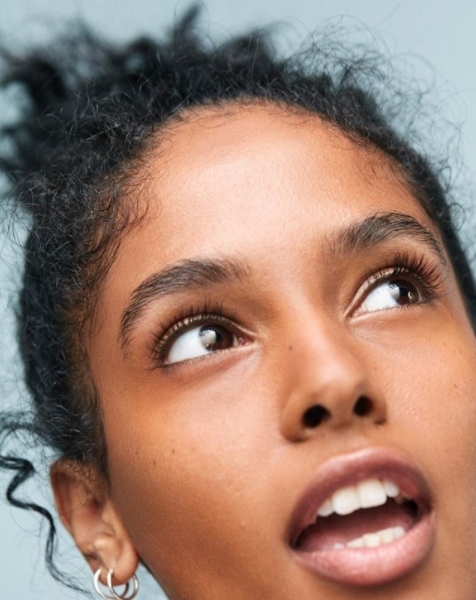 Even if you don‘t notice any changes instantly, your skin will thank you later. Sunscreen is your best pal to fight wrinkles, premature aging and skin damaging in winter. Try picking out face products (foundations, moisturizers or primers) that have atleast SPF15 in them. Or just use sunscreen under makeup daily. Most basic, yet most helpful thing you must do all year round is to drink enough water. It is extremely important to do it in winter, because your body needs hydration not only from the outside, but from the inside too. Also, drinking water regulary helps fighting chapped lips dry patches on the face more easily. Use exfoliator not only for your face skin care, but for the whole body too. The skin will take in all of the moisturization faster and deeper if there are no dead skin cells in the way. Try out something like coffee scrubs for the whole body, and more gentle exfoliators for the face. 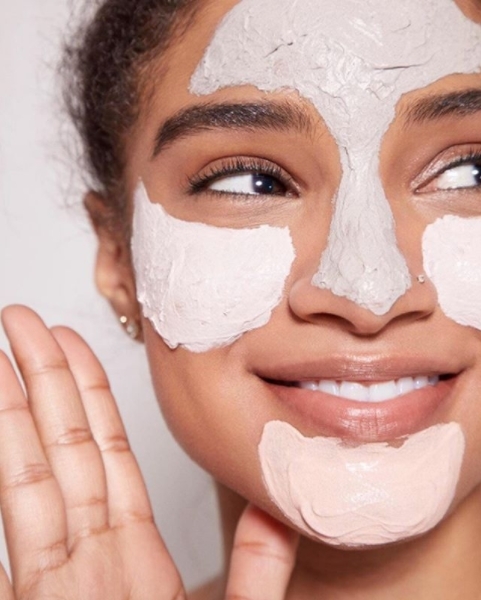 It‘s not only fun and pampering to try out some masks once in a while, but they are also a number one candidate to leave your skin glowy and soft this season. Don‘t be scared to play aroud with different textures and types – sheet ones, bubbly, peel-off or just regular masks will do the job.